Who says that gifting has to wait for after Thanksgiving? Pairing wines with food never comes easier than with the traditional turkey dinner served on Thanksgiving. Why? Because so many different wines can be paired with the flavorful dishes of Thanksgiving. In addition, if you’re going to gift wine to someone that is hosting Thanksgiving dinner, why not throw in the extra touch of a Thanksgiving wine gift basket that includes those well-paired wines along with all the trimmings of tasty delights to go along with them? What’s Thanksgiving without those starter snacks served to get your appetite going? Not 10 minutes after you arrive – out come the cheese, crackers, and creamy dips that you love oh so much! A Champagne or Prosecco will go perfectly with the salty and creamy delights that everyone is about to munch on. You will find both options in our Champagne & Truffles Gift Basket along with a plethora of sweet treats that can be enjoyed after the big meal with those same wines! An hour or two later, the thermometer pops and the delicious turkey is ready for dinner serving, but are you? For turkey, we recommend avoiding the intensity and strong flavors of Cabernet Sauvignon and Chardonnay. 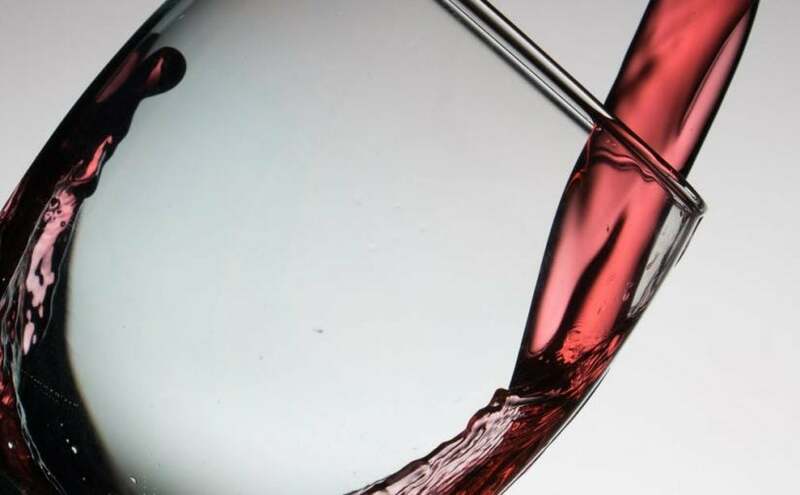 Go with something lighter such as a Pinot Noir, Sangiovese, Malbec, Chianti, Sauvignon Blanc and Pinot Grigio. The aromas in each option will complement, but not compete with or even overpower, the food flavors on your plate. 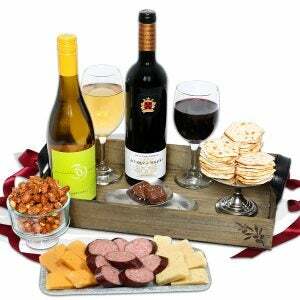 Here is a list of gift baskets that offer these types of wines along with the perfect complement of snacks that can be enjoyed before and after the big meal (or even during if the mood strikes you!). Everyone always brings something to their Thanksgiving destination. Some people bring wine, some people bring a dish. You can gift a beautiful presentation of wine and food for everyone to enjoy during the holiday gathering – and we’ve got the perfect Thanksgiving Gifts options for you. Happy Thanksgiving from GourmetGiftBaskets.com! Previous Previous post: Single’s Day | What is it all about?